I’ve created this recipe in partnership with iHerb who are a supplier of high quality natural products. All of the ingredients used come from their online shop. 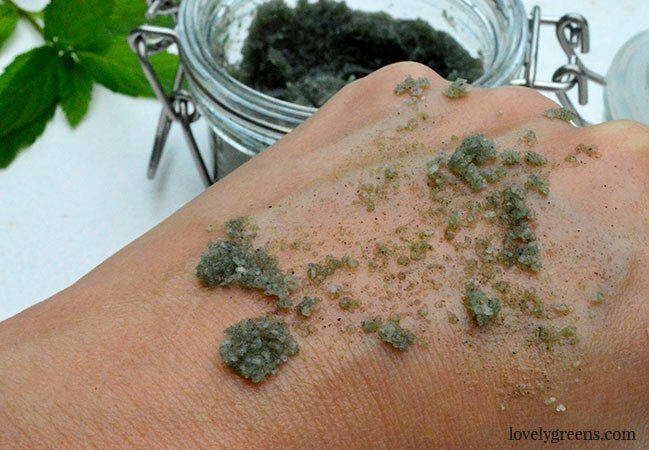 Sometimes your skin can use a good scrub to remove dead skin and to help rejuvenate it. It could be at any time of the year: in the middle of winter when your skin is feeling the effects of the cold, or in summer before you go on a beach holiday. What’s important is to clean your skin but to remember to nourish and moisturize it afterwards. 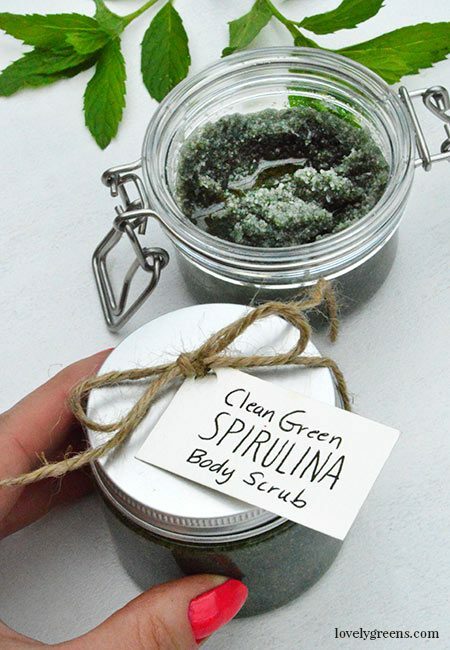 This recipe for making your own Clean Green Spirulina Body Scrub does all three at the same time. 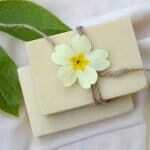 Its simple and natural ingredients are gentle and making it couldn’t be easier. 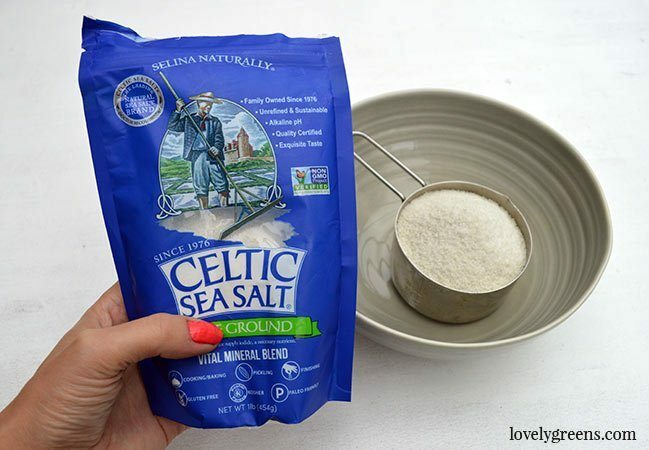 The main ingredient in this recipe is finely ground Celtic Sea Salt. 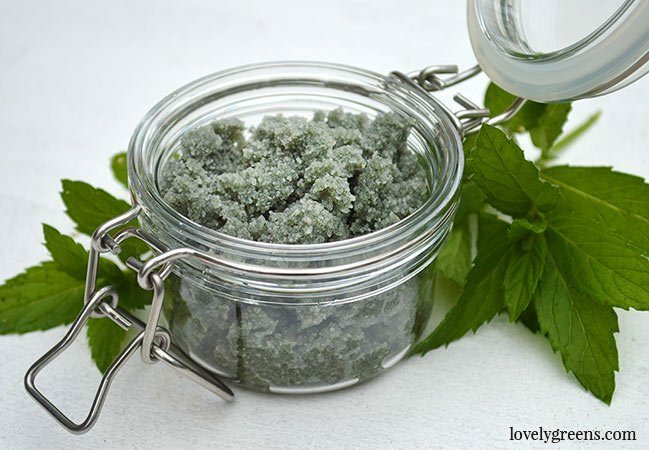 It’s a natural exfoliant that gently removes dead skin cells as you massage the scrub in. This sea salt has been hand-harvested from the ocean and naturally dried in the sun and the wind. 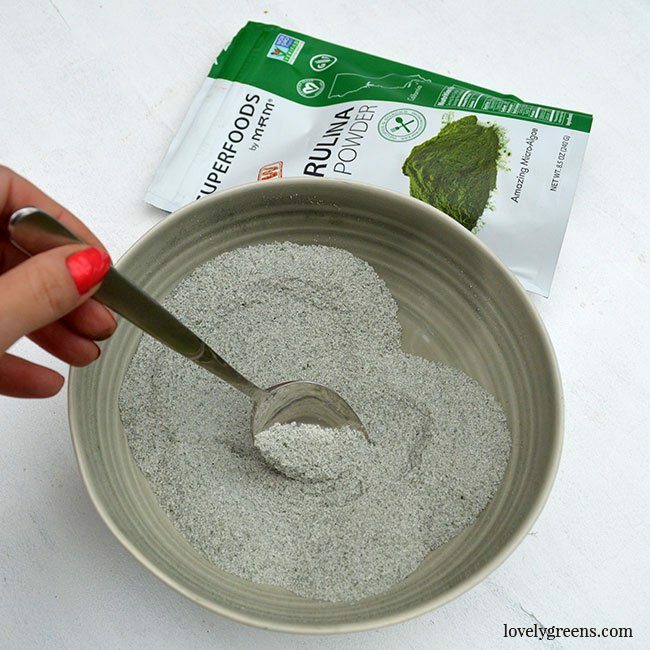 Packed with trace minerals and nutrients, it’s also food grade which means you can use it in cooking too. 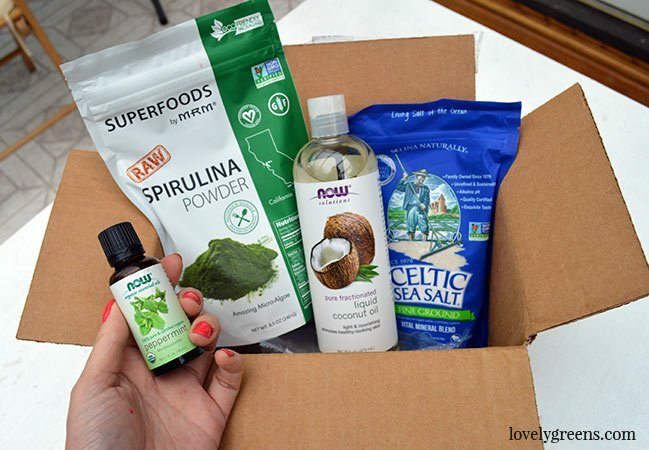 Spirulina is a blue-green algae that grows in fresh waters around the world. 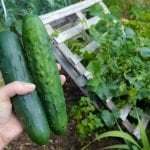 It’s ridiculously nutrient dense with Vitamin B1, B2, AND B3 and decent quantities of Iron, Manganese, Potassium, and Magnesium. The last one, Magnesium, can actually be better absorbed through your skin than if taken internally. 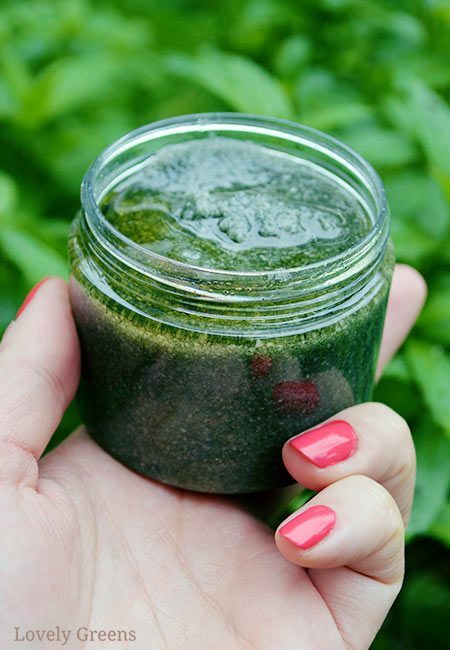 The scrub is a combination of sea salt and spirulina powder in a solution of liquid coconut oil. It’s possible to use solid coconut oil that’s been heated and melted but please be aware that it will solidify again at room temperature. 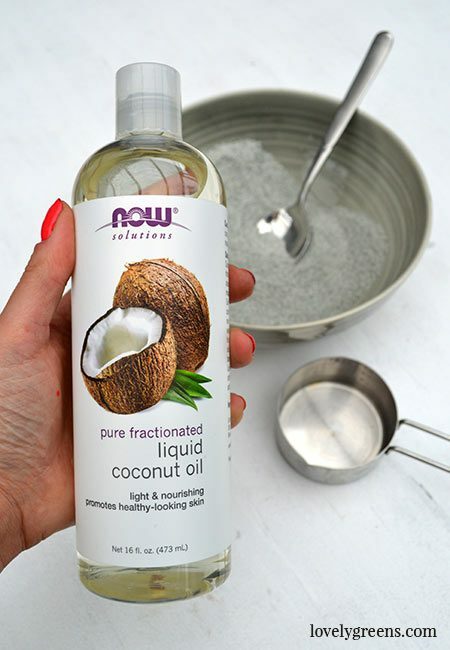 If you use fractionated coconut oil instead, the scrub will stay lovely and liquidy. When combined, the fractionated coconut oil in this recipe helps keep the salt together in a paste. 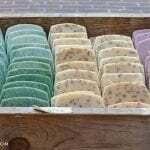 It also aides the scrubbing action and moisturizes your skin while you’re cleansing. 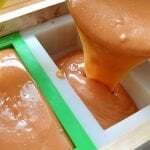 It also has a lighter feeling and promotes healthy skin by nourishing it with vitamin E and natural fats. 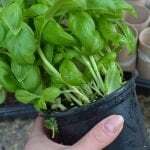 The last ingredient you’ll use is Peppermint essential oil. It has that gorgeous herbal scent that really makes your senses snap to attention. One of its natural components is Menthol and the reason this essential oil is so important to the recipe is that Menthol stimulates your skin. You’ll literally feel warm and tingly after using pepperminte essential oil on your skin. Scoop a teaspoon of the scrub up in your hand and massage it into your skin. This scrub is for use on your arms, legs, and body but may not be gentle enough for your face. Gently massage in and then rinse it off with warm water. Your skin will feel lovely and soft and that tingle from the essential oil feels so good. The shelf life of this product is dependent on the shelf life of the ingredients you’re using. Look on the back of each product and the best by or expiration date that’s closest in time is the use-by date of your product. Also try to keep water from getting in the container since it will dilute the scrub and can also affect shelf-life. 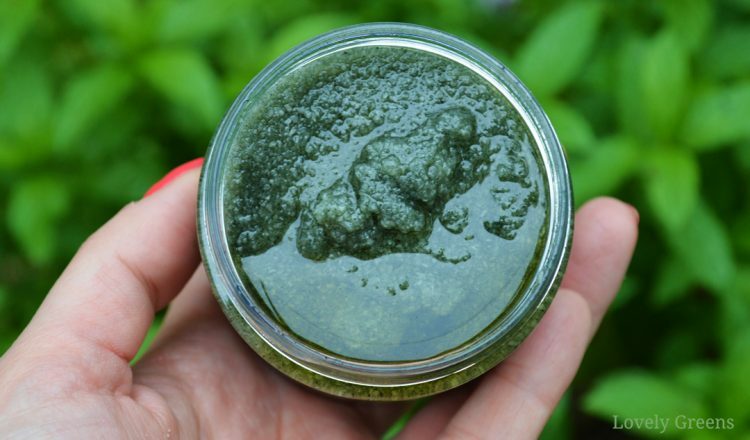 All of the ingredients I used to make this body scrub came from iHerb. 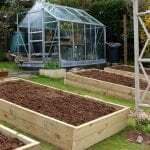 They were keen to show me how easy it is to use their online shop so I ordered all of the items I needed from them online. Even though they’re in the USA and I’m in Britain, they arrived quickly and inexpensively. They did refund me for the postage as part of our project but it was cheap — even less expensive that some local retailers. iHerb is an online shop that stocks over 35,000 health and wellness products. 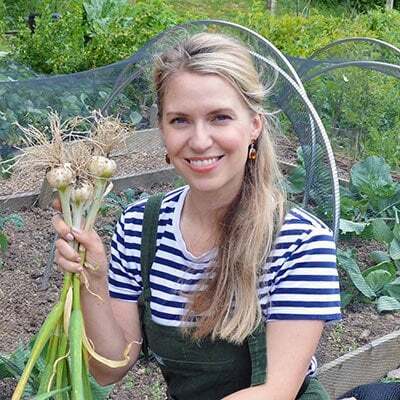 Some of them are dietary, some are supplements, and quite a few are quality oils and ingredients that you can use to make handmade skincare. Whether you’re in the USA or here in Britain, I highly recommend both iHerb’s products and service so definitely check them out for all of your healthy product needs. One last thing — 5% of your current order’s value can be used on your future order(s) as a discount. For example, if you spend $100 on today’s order, you will receive $5 in loyalty credit to use on your next order. It’s a nice perk, especially for your regular product orders.